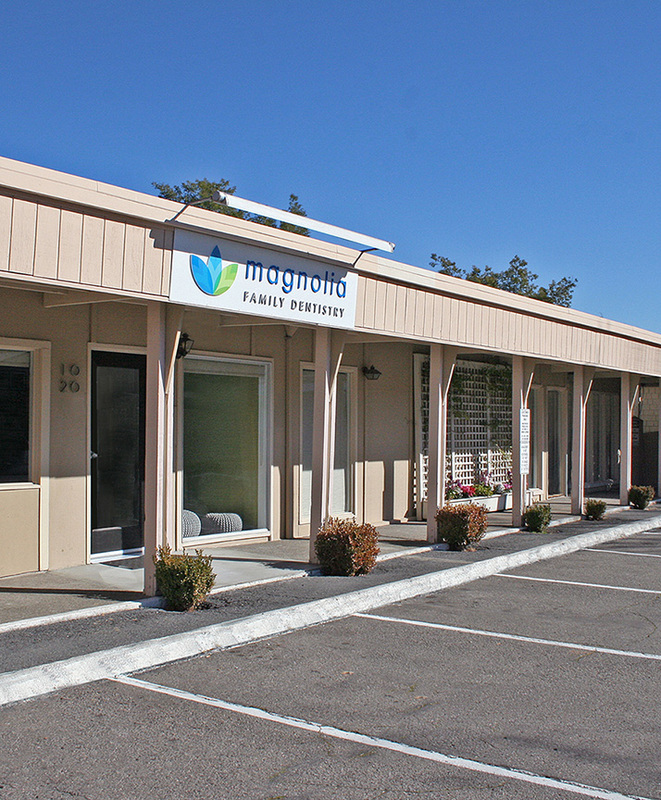 Magnolia Family Dentistry was built from the ground up with a strong focus on the patient experience. 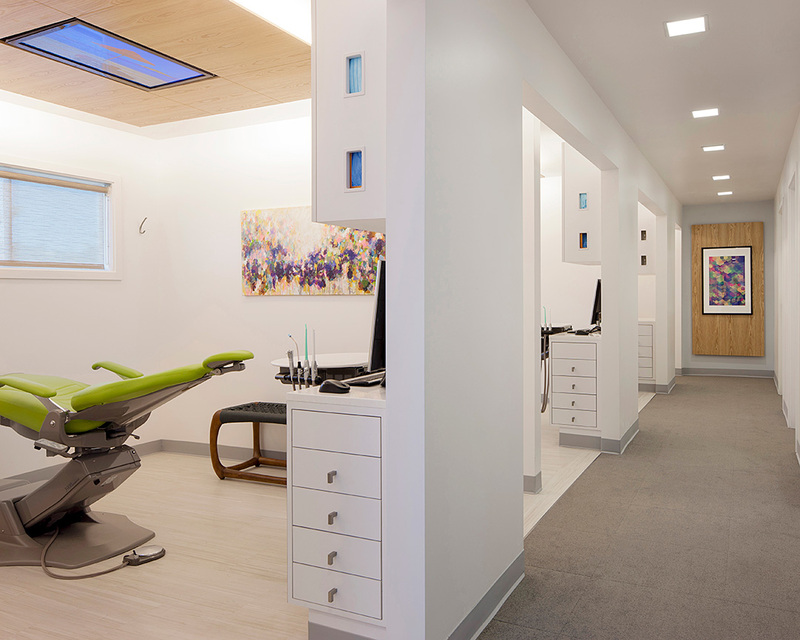 Now more than ever, dentistry can and should be delivered in a comfortable and inviting environment. Our amenities and modern technology help ensure that your time with us is as enjoyable as possible. For years dentists have been telling patients what they need, rather than explaining or even demonstrating their recommendations. 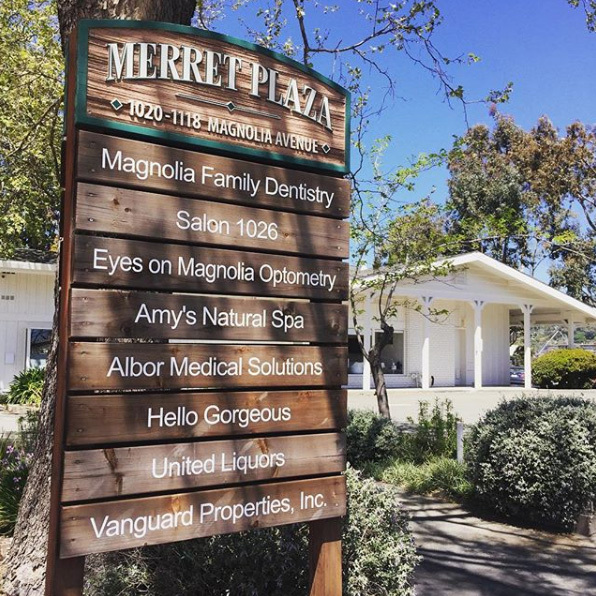 At Magnolia Family Dentistry we communicate as openly as possible to clearly relay the details of each patient’s oral health assessment, taking into consideration every individual’s unique needs and preferences.